Toshie Hiraide started her career in Japan Airlines and travelled all over the world, becoming interested in wine. In 2001 Toshie founded Co-op SACHI Co Ltd to protect sake and Japanese traditions in Japan but also to introduce them to the wider international audience. 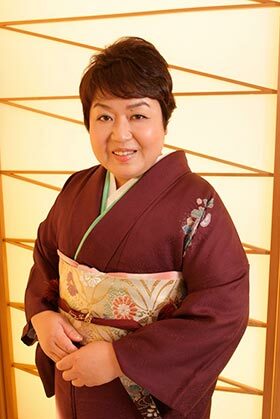 She has been the pioneer and the mastermind of sake promotion overseas and has been central to the introduction of the International Wine Challenge to Sake Samurai. Toshie is on the front line of various sake promotion initiatives in Japan as a strategist, producer, lecturer, columnist and advisor.